Hulu, one of Netflix’s biggest competitors, is primarily owned by Comcast (NBC), Disney (ABC) and Fox. And while Hulu is solidly in the original content game, they began as the place for people to immediately watch network TV shows. While numbers haven’t been revealed about NBC and Fox and their Hulu investment, it’s safe to say they’ll probably lose money but not as much as Disney. TechCrunch notes that all streaming resulted in a combined billion dollars in losses by Disney over the past fiscal year. Recently, WWE revealed that they were leaving BAMTech to join upstart Endeavor Streaming to further develop WWE Network. 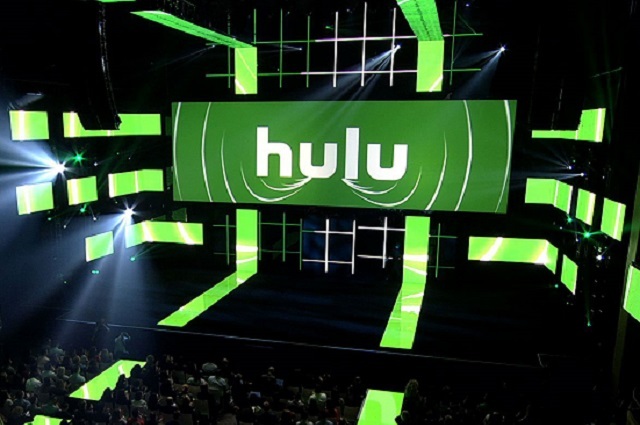 Hulu’s future is rather unknown right now. The three networks own 30 percent of Hulu (AT&T owns the remaining 10 percent) and Disney is set to takeover Fox’s share once the merger goes through, giving them majority control. In addition, both Comcast and Disney are set to create their own streaming networks. Once their networks are launched, what will they do with their stake in Hulu? Will they keep their content on Hulu and keep it running or move everything to their new network? When Disney launched ESPN+, the entire 30 for 30 archive moved from Hulu and Netflix and put on ESPN+. But as TechCrunch reports, Disney is expected to invest more into Hulu and get away from having their network content on the show and focus on having more original content and international expansion. So maybe Hulu can keep going and be a viable competitor to Netflix and Amazon Prime while we see the addition of two more streaming services to the marketplace.